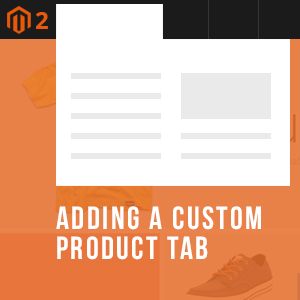 Tabs are valuable to your Magento 2 product page because they let you create a much richer user experience and control the content your shoppers see when they come to your page. 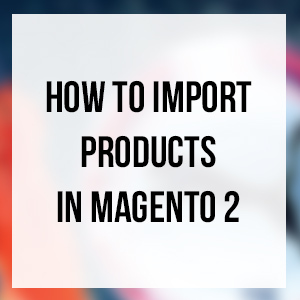 Magento has always provided the level of sophistication for product attributes. 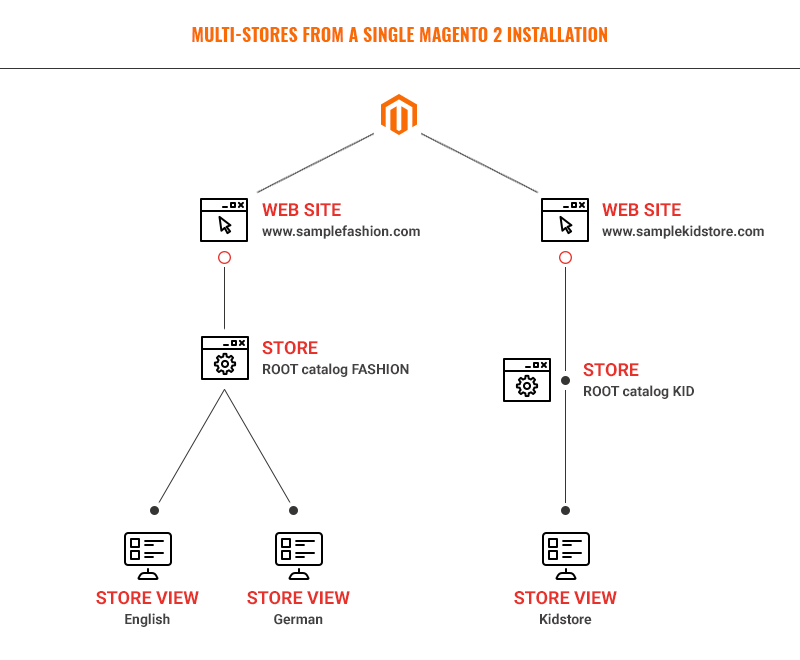 Magento 2 is no different. 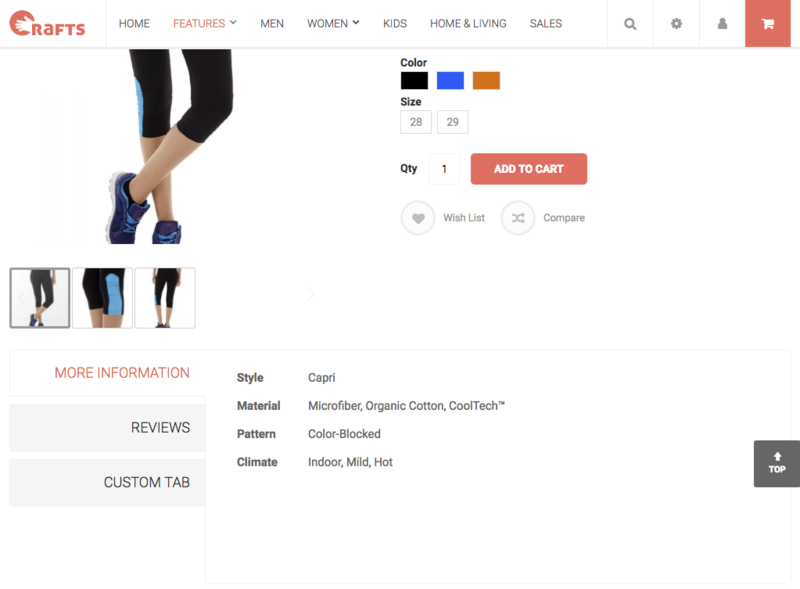 Why are product attributes so important? What is the role of attribute sets? 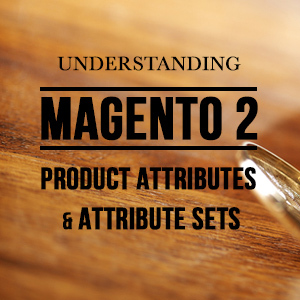 How Magento 2 uses attributes to manage the information associated with products? 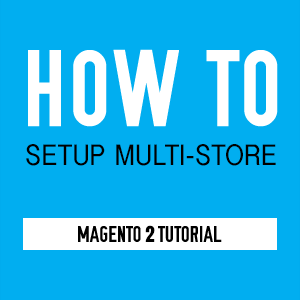 When doing your business globally, having a multilingual store is a smart step to take. 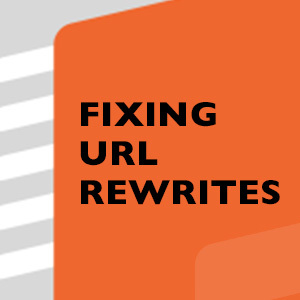 A translation dictionary refers to a comma-separated value (.csv) file which is a convenient way to create translation for a custom module or theme. 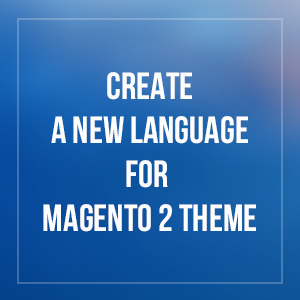 A language package is a collection of translation dictionaries for all words and phrases in Magento 2 application. 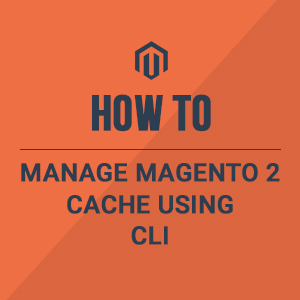 Magento 2 utilizes the LESS preprocessor to simplify theming. 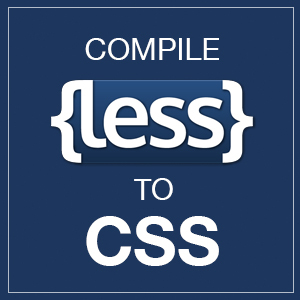 This makes theme customization intuitive and promotes the writing of reusable and maintainable CSS codes through features like variables, mixins, and inline imports. 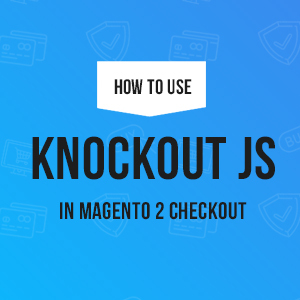 From standpoint of a frontend developer, LESS compilation (aka CSS preprocessing) is one of the most important part of M2’s static content deployment that you work most of the time on your Magento 2 custom projects.